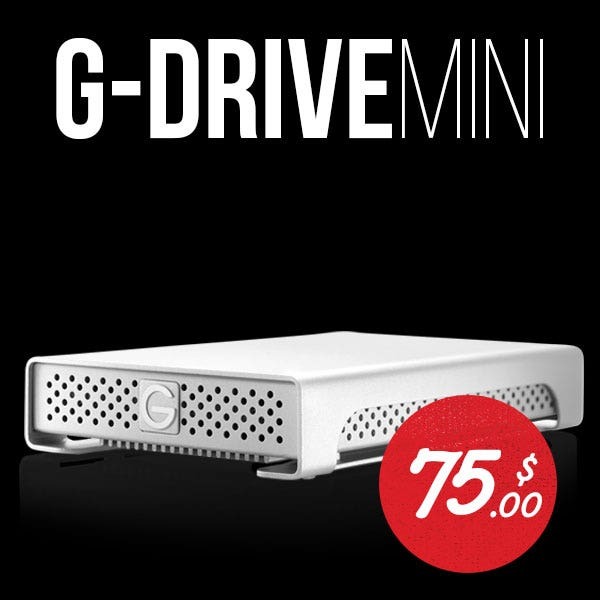 The G-Tech 500GB USB 2.0/Firewire 400 & 800 portable G-Tech Hard Drive comes with a protective media case with built-in memory card storage. Over half off! 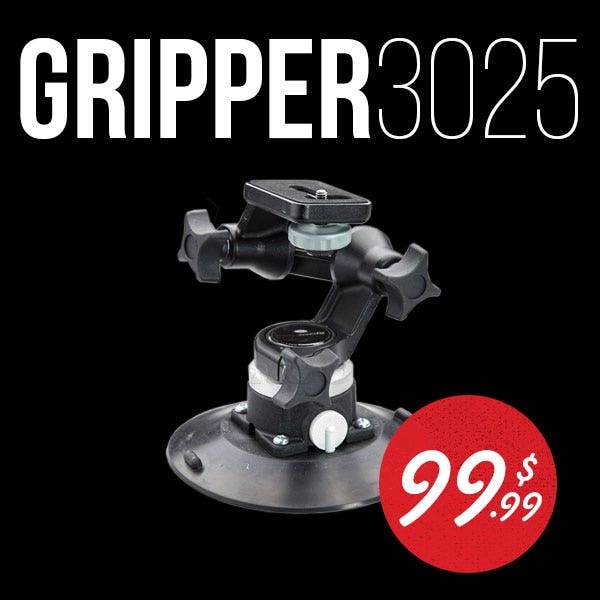 The Filmtools Gripper 3025 is one of the most popular products at Filmtools! It is the base of many Filmtools Car Mounting kits and is your essential starting piece to get the shot you want! 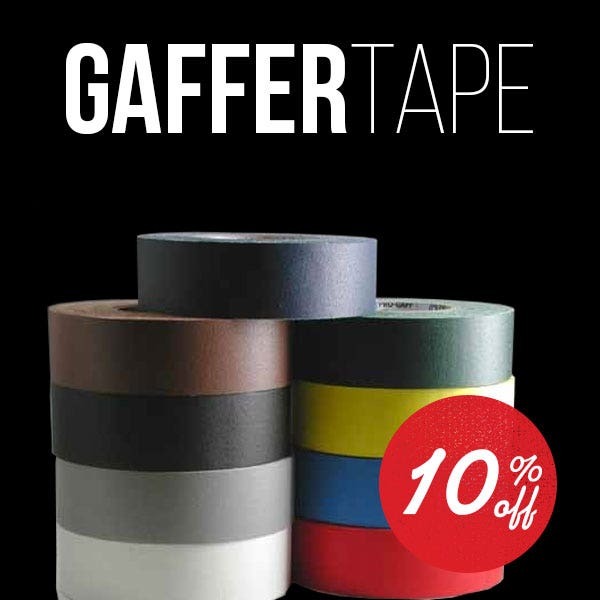 Buy a case and get 10% off. 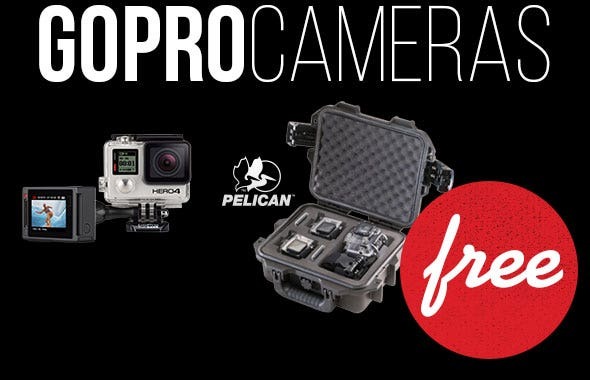 Get a FREE Pelican case with purchase of a GoPro Hero4 Black camera! 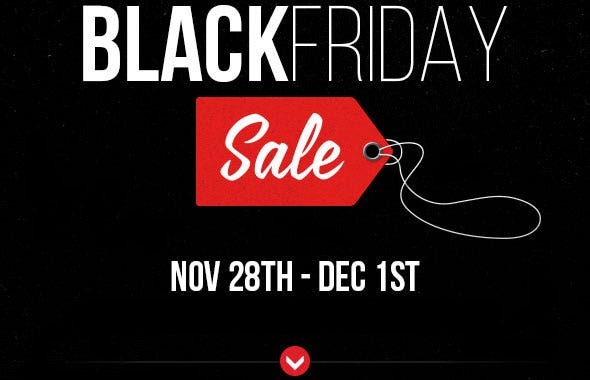 Buy 1, 2 or 3 GoPro Hero4 Black cameras and get a 1, 2, or 3 camera GoPro Pelican case for Free! 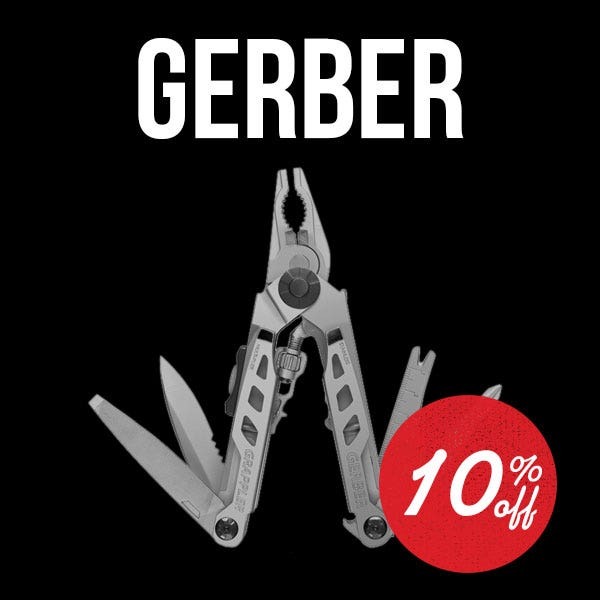 Gerber multi-tools are one of the newest product lines at Filmtools and we want to let you know in a big way! All Gerber products are 10% off! Use Coupon Code: FilmtoolsFuel at checkout for $10 off. 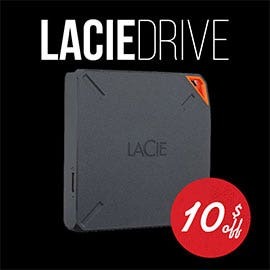 The newest mobile-friendly drive from LaCie gives your smartphone, tablet, or laptop up to 2TB of extra storage via a built in WiFi connection! Stream to 5 devices at once! 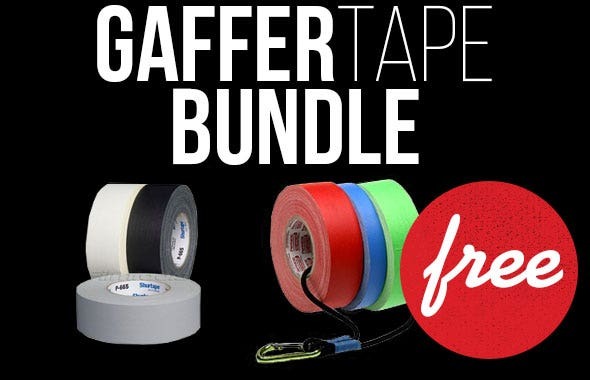 Get a free Tape Lanyard with purchase of 3 rolls of tape (mix and match!) Lanyard will be sent with order! 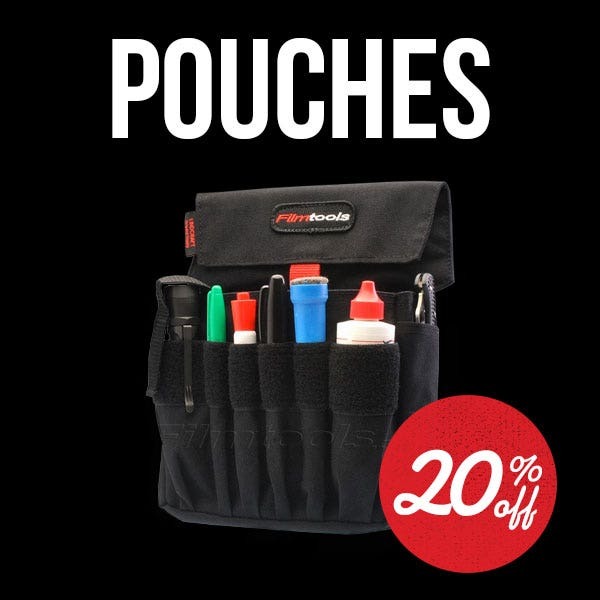 The Filmtools pouch line can be found on sets in Hollywood and all over the world. 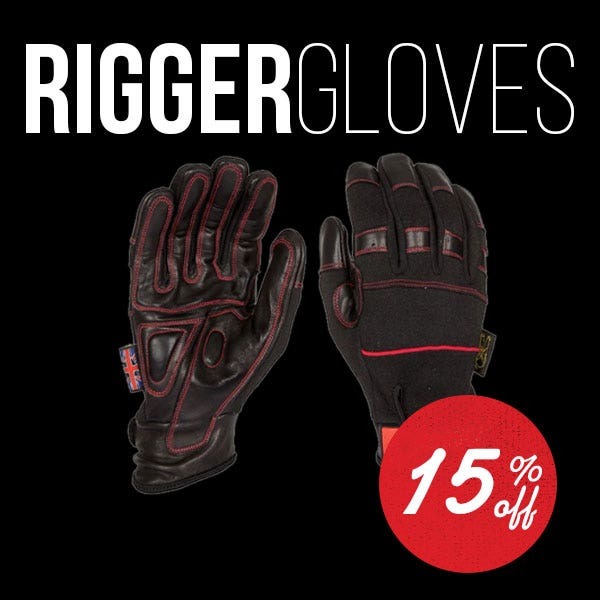 They’re durable, functional, and they look great! Save 10% on all in-stock Flashlights! 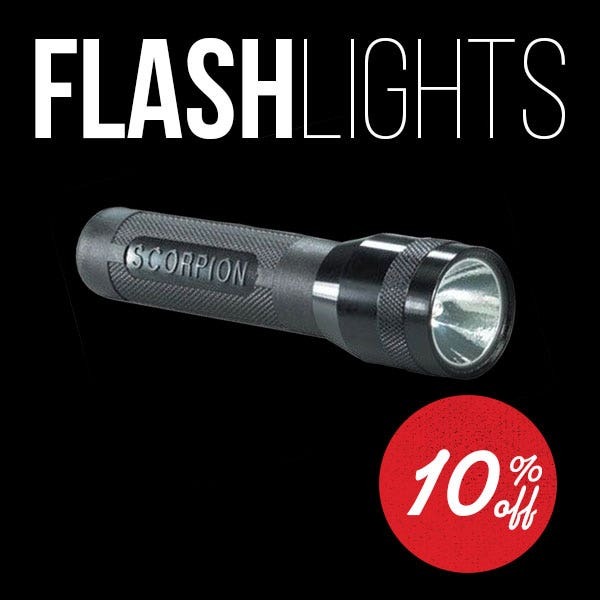 All flashlights are 10% off!